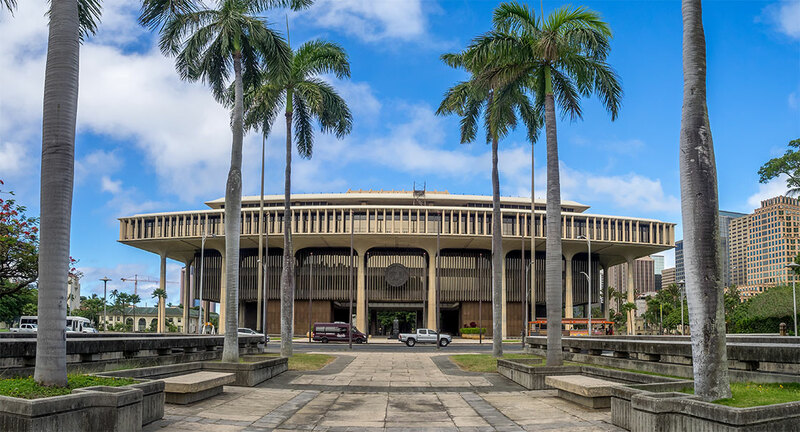 The close of the 2018 Hawaiʻi legislative session wrapped up many bills that sought to impact the health and well-being of Native Hawaiians and communities throughout Hawai‘i. Some were successful, some were not. 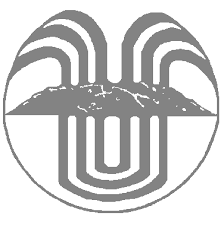 The need for a unified voice for our lāhui is greater now than ever as we face growing challenges of houselessness, substance use and addiction, rising number of suicides and other behavioral health needs, access to ‘āina to grow our traditional foods, and the on-going efforts to protect, preserve and perpetuate Hawaiian traditional practices. 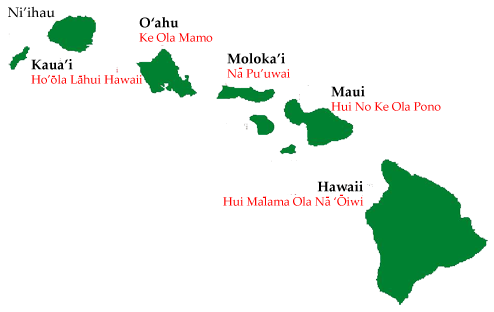 With the political primary election season in full swing, Papa Ola Lōkahi is committed to uphold our mandate be a voice for change, support and growth, and to create and promote venues for our communities to participate and learn. 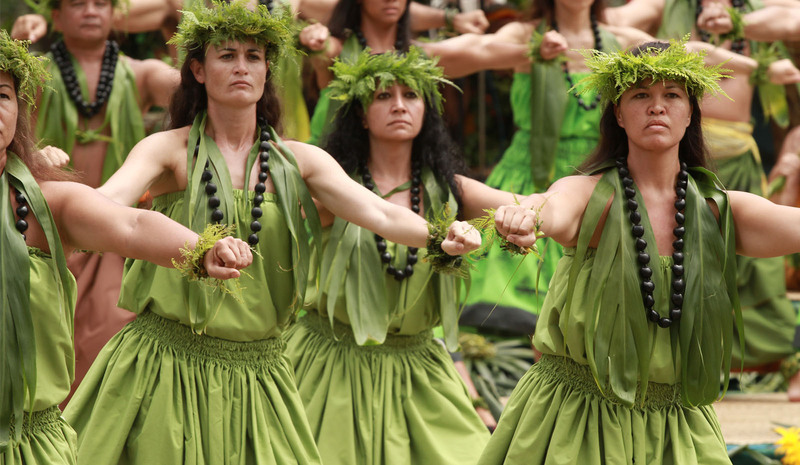 Take an active role in finding your voice for Native Hawaiians. 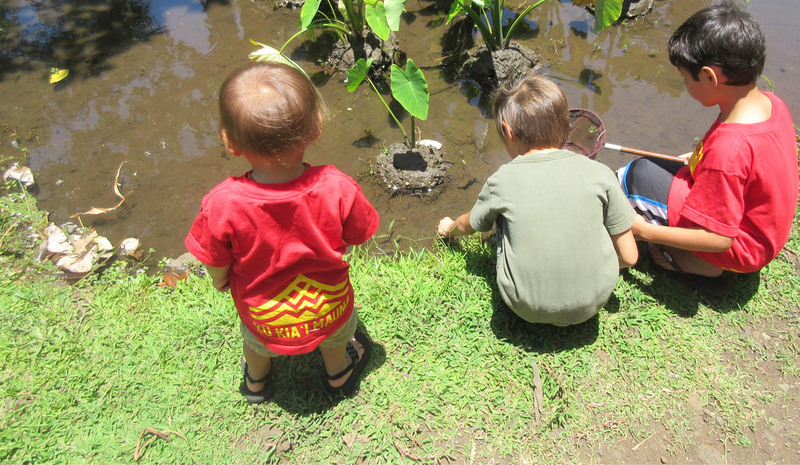 Each Monday, executive director Sheri Daniels introduces a member of the Papa Ola Lōkahi hale. 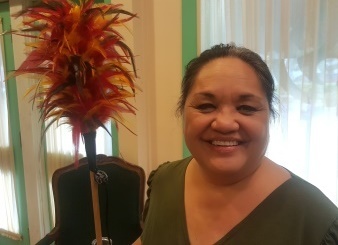 Babette Lilinoe Galang, Traditional Healing & Complementary Health Director of Papa Ola Lōkahi, is one of six children born and raised in Kalihi where she still resides. She enjoys working at POL, where she has been since 1997. She also enjoys talking to people young and old, but especially with kūpuna, traditional and cultural practitioners, other native groups, and children. Babette keeps busy reading, working in the yard, shopping, eating desserts, and travelling, especially to Las Vegas where she can be found on the slots or at a Black Jack Table and eating her favorite Lappert’s Kona Coffee ice cream from the California Casino. She enjoys eating local food as long as she doesn’t have to prepare and cook it. Babette loves what she does and is more of an early bird than night owl; thus, you can find her in her office by 6:30am. Most of all, Babette hates talking about herself. Amene. The start of the makahiki season is the perfect opportunity for reflecting upon and renewing gratitude for the many blessings provided in our lives. Looking at the many positive experiences, along with the lessons learned through challenges, have all allowed for growth personally and professionally. 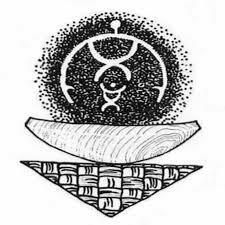 For myself, I am aware of, and give appreciation to, those who have laid the foundation before me, from nā aumakua to kuʻu kūpuna. It is from the values and beliefs that I am able to learn and holomua in all that I do. 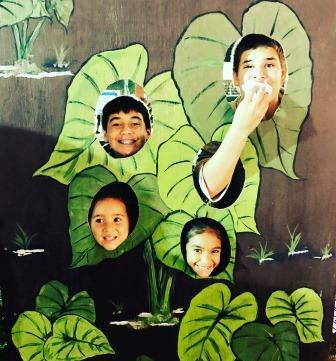 My ʻohana also bring support and insight for me, but it's my keiki that motivate me to be a better kanaka in the choices that I make and the intent of my actions. I encourage you to aloha all those who inspire you to be a better kanaka! Here is my mahalo to Kaleikoa, ʻĀpiki, Ohaikawiliula, and Ilisapeti for letting me kōkua our lāhui. Each Monday executive director Sheri Daniels introduces a member of the POL staff. Tercia Ku was born in Hawai‘i, raised near Fairbanks, Alaska, graduated from Wai‘anae High School and University of Alaska, Fairbanks. Most of her professional career has been spent in clinical research and public health settings. 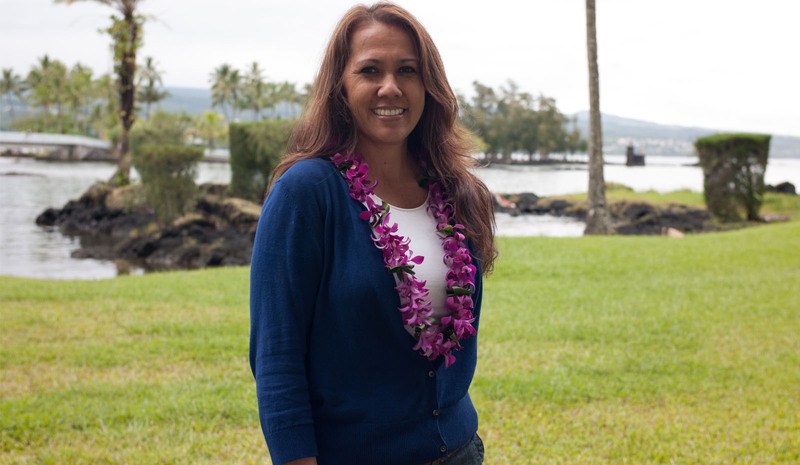 She lives in a Hawaiian homestead community and is devoted to moving the needle in the Hawaiian health compass to effecting positive change. 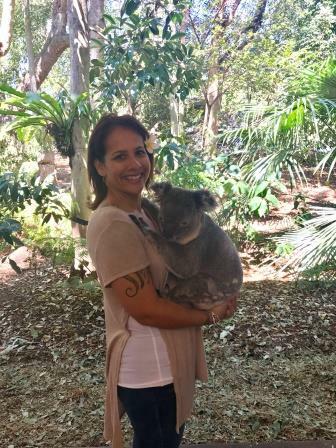 Mirroring the health journeys of our communities, she will be sharing her personal story over the next few months. “I love birthdays. As long as they are someone else’s! I celebrated my birthday this past week. A milestone. Ugh. Self-reflection. I feel healthy. But according to “the experts,” I am obese (such an ugly word). Starting the day after my birthday, I’ve committed myself to work on my daily habits: eating better and moving more. I am stating here and now that I commit to shed 20 pounds over the next 6 months. Monthly, that’s 3.33 pounds and that feels manageable. But weight isn’t everything, so I’m going to look at other metrics, too, to measure my success. 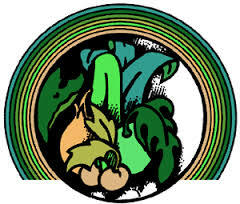 And I will be sharing my wellness journey—the triumphs and challenges—with you regularly. I am now accountable to someone other than myself.